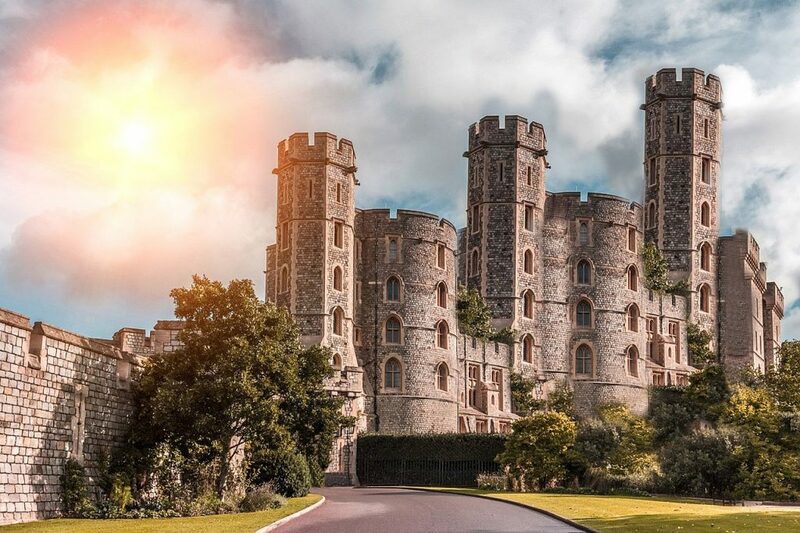 Fans of everything medieval rejoice, we finally have a place to talk about medieval times, customs, fairs, books, and of course castles. Fair maidens and brave knights of all the land, hear ye, hear ye, a new charter has been issued by the king himself, concerning the brave laborers of the Medieval Castles. By this decree, they are to be named the main scribes of the kingdom. From now they will chronicle all the news and happenings from the world of medieval times. On a serious note now, hi there, and welcome to our little website. My name is Grace Cole, and I’m the lead writer of Medieval Castles. This is a small web portal started by me and a couple of my friends. We’re medieval times buffs that met a few years back on a fair. 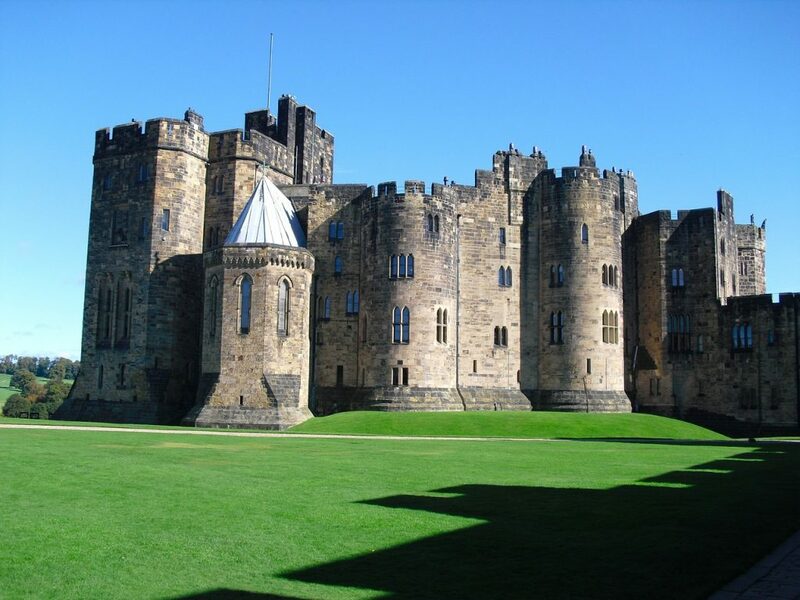 Our main area of interest are castles, but anything medieval goes. Just have a look at the drone captured video footage of a castle in Ireland on the right. It’s because of shots like these that we built this website. 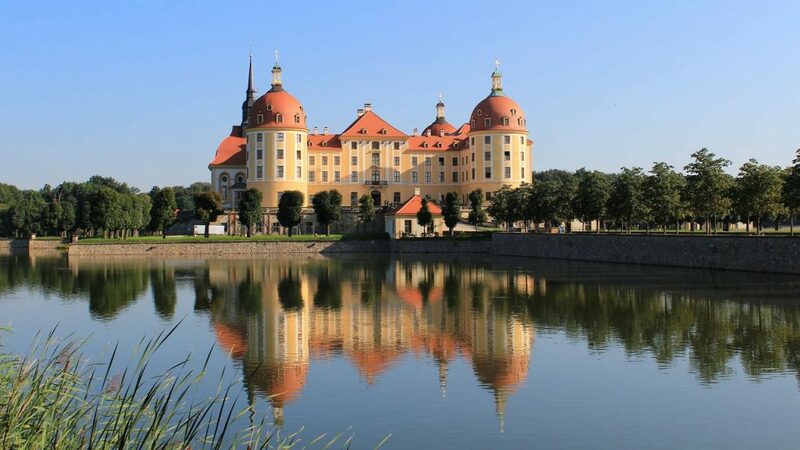 We want to share with the world beauty of castles. To achieve that we don’t shy away from using technology, like some more dedicated medieval times enthusiast. We’re also huge tech nerds after all. 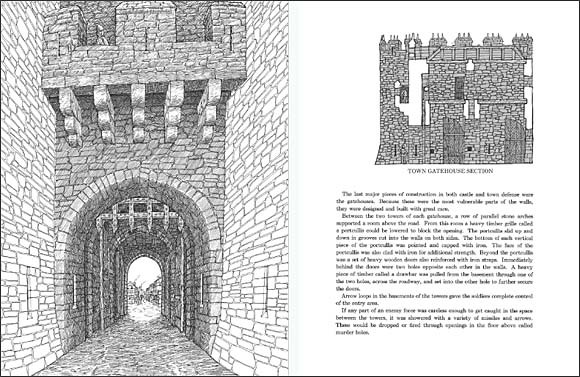 Favorite book of ours on medieval life in an actual castle that helps you understand all the dynamics in a castle during the medieval times…. This months funny video features another kids drone captured video of a medieval fair in Russia. One of the participants got a little carried away in the role of a medieval warrior and knocked down the drone using a spear. His aim was quite something, I suggest you definitely check it out yourself. 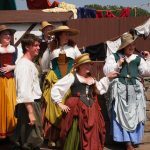 Quite frequently we visit renaissance fairs and bring back new experiances, ideas about costumes, tools, and customs of that period. Even though some of you will undoubtly point that that renaissance was on the tail end of the medieval period, it’s still partial “medieval” so we’re going to enjoy it dammit. 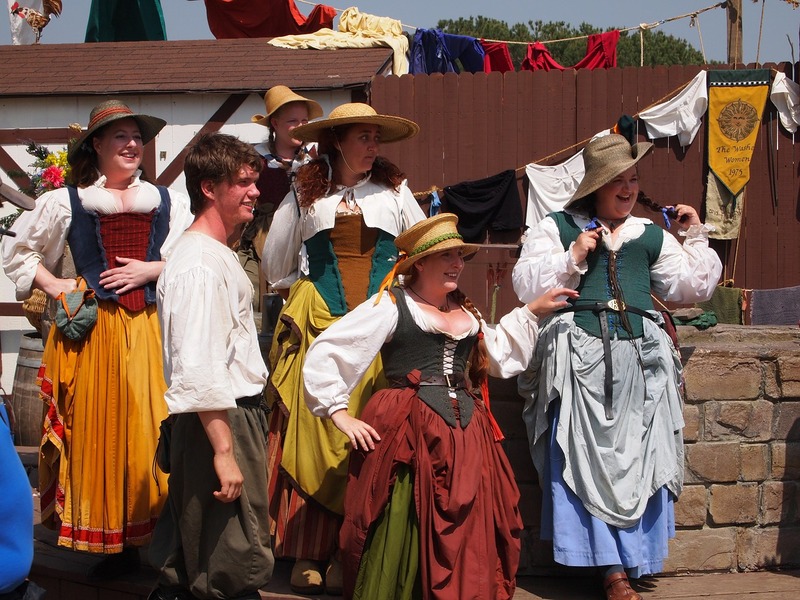 Besides, it’s not like we are overrun with events that feature the medieval times. Medieval times are a period that ranges from 5th century AD. Fall of the Western Roman Empire signals its start and it lasted all the way up until 15th century. Medieval period actually merged with the tail end of the Renaissance. 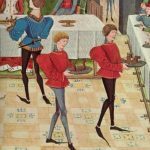 A lot of people confuse the two and use the term medieval and renaissance interchangeably, and even though they do overlap, for the most part the cover different time periods. 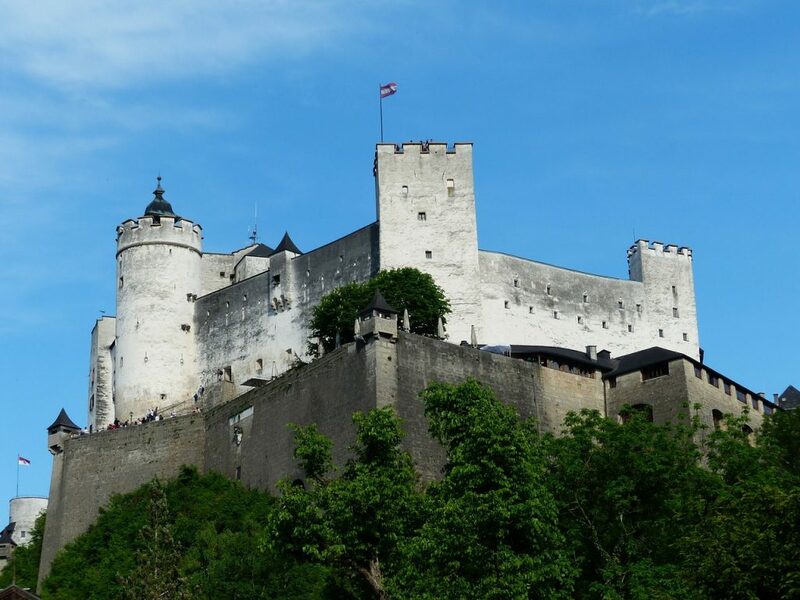 Medieval Castles is a web portal of a small group of enthusiasts in the medieval period, most notably medieval castles, but anything and everything medieval interests us. There’s 3 of us in the group. Despite being fans of the medieval, we are all very much so your classic tech obsessed nerds. We play around with smartphones, tablets, laptops, cameras, and we even use expensive high quality drones to record aerial footage of the castles that we visit. Us being techies is a consequences of our day jobs. I’m a web developer, and the other two guys are electrical engineers for a small startup here in California. You can more in-depth about us on our “About the team” page. 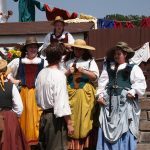 While we visit medieval fairs and renaissance fairs, we’re almost always in character, like it is the case with everyone there. 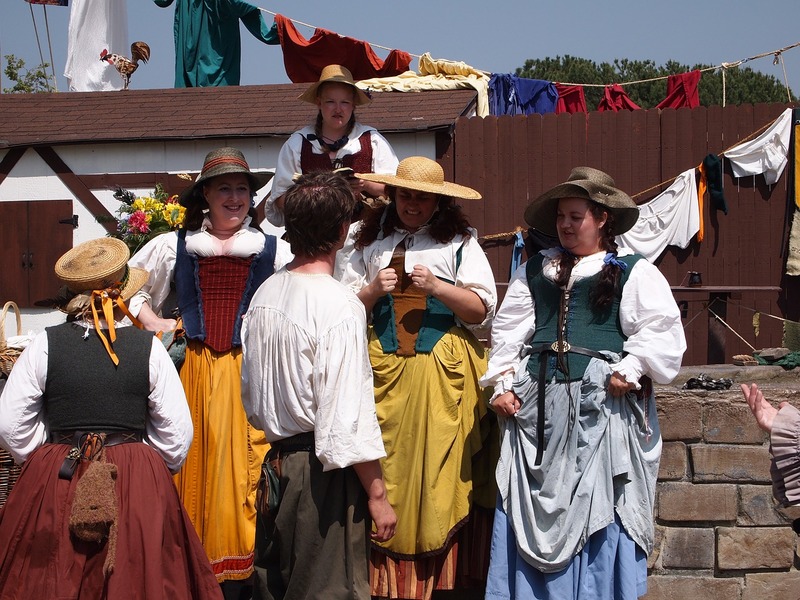 Once we’re back in our “civilian” clothing, we are back to our old selves. Having a hobby is great way to learn things, have fun, and get out of the house. That’s exactly what we’re all about. 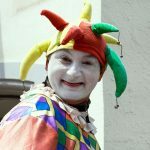 In the medieval times, court jesters were probably the only ones who had the freedom of speech in todays sense of the word. Jesters were the only ones who could say whatever they wanted, including poking fun at the king. Everyone else who decided to do the same would end up in a bad way. Not to say that there weren’t any jesters that might have caught the king in a bad mood and not willing to go along with their antics. Most of the times though kings would be willing to go along with the fun, since they viewed whatever the jester says as not serious. 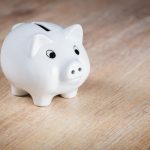 One of the more popular expressions that we use today was coined in medieval England, piggy bank. It wasn’t because people of that time viewed pigs as a store of value, although, they were just that. What happened is the peasants would put their coins in pots made from clay called pygg. It’s completely unrelated to pigs, but nonetheless the term piggy bank started being used, and is still used to this day. 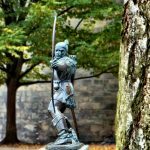 Maybe not like in the movies, but Robin Hood did indeed exist. Records exist that mention the term “Robin Hood”. What isn’t clear however is whether or not there was just one outlaw called Robin Hood, or if the term was for a whole bunch of outlaws that used the same MO. All in all, you can safely say that Robin Hood did exist, only in a slightly different capacity from what we remember seeing in the movies. People in medieval times had a weird sense of fashion. Shoes are a great example of where this weirdness was taken to an extreme. Long toed shoes were considered a highly fashionable accessory. Shoes could end up being up to two feet long. Those who wore this type of shoe would have to tie up their ends to leggings in order to move around. What’s even more insane is that knights going into battle would also wear this type of footware. If you thought that football can get violent in our time, you should know that in medieval times football was actually banned by the kings due to the violence that it caused. Of course, the football of medieval times wasn’t the football that we play today. It was mostly large mobs of people, hundreds of people, all running after a ball made from pigs bladder across the town streets. Once a large enough number of people joined, things could end up being quite messy. Hence the reason why “football” ended up being banned. 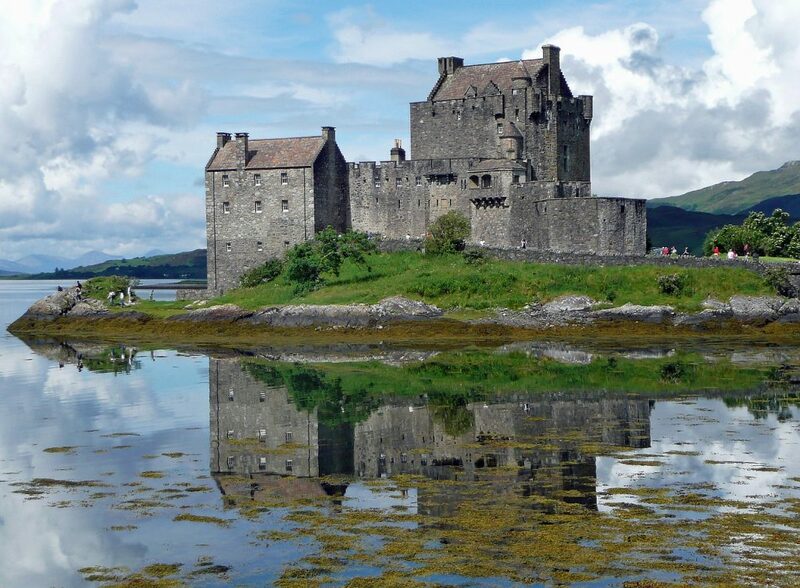 Our love of castles takes us on overseas travels quite a lot. 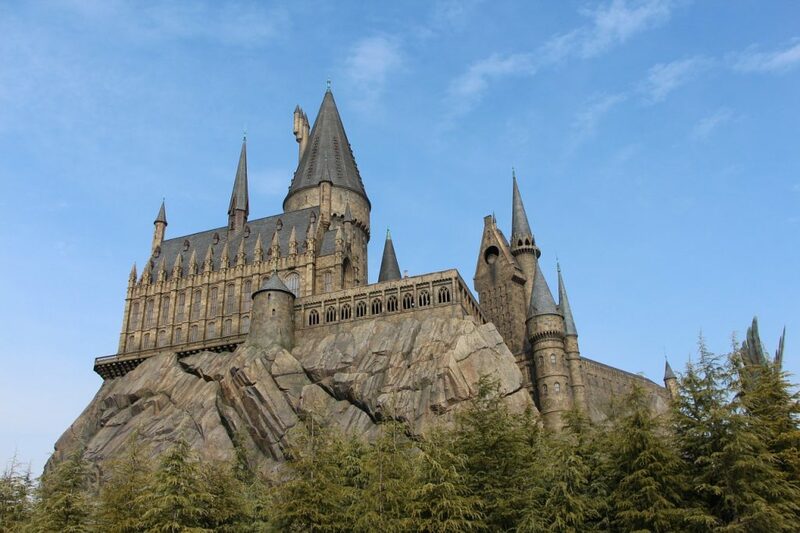 Seeing how we are based in the United States, we don’t get to see that many medieval castles in person here, state side. 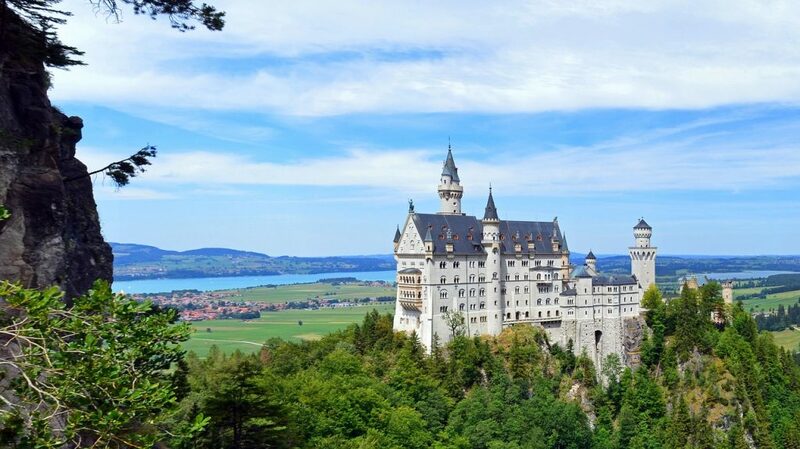 Europe is a must have destination for castle lovers like us. We don’t complain. We love to travel. Some people do it to find beaches, visit night clubs, the three of us do it to enjoy castles. Having a camera is a must for us. Taking photos is one way how we allow our visitors to also enjoy in the castles that we visit. When we write about a must see medieval castle here on the website, expect to see a lot of photographs of the castle in question posted. That way you’ll know if you want to visit the castle or not, because traveling to Europe isn’t something that we can afford to do on a regular basis.